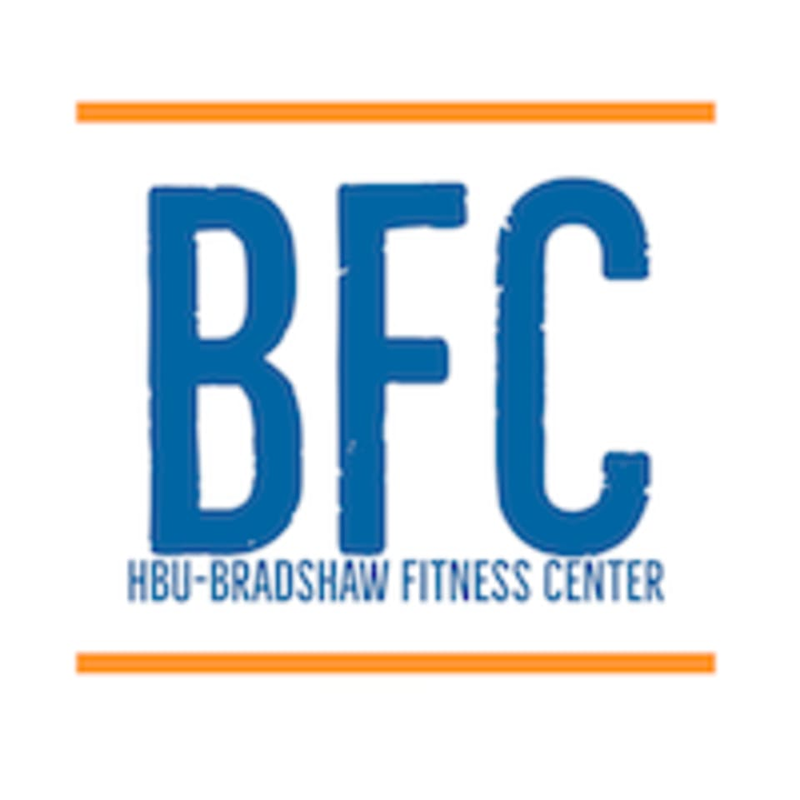 Start taking classes at HBU Bradshaw Fitness Center and other studios! They welcome you to a fitness facility that offers indoor aquatics, 10,000 sq ft of strength & cardio equipment, studio classes such as Yoga and Zumba, 1-1 personal training, Pilates Reformer, and CrossFit. Why offer so much variety? For the simple reason that as individuals we possess individual needs and goals, and having a facility that offers all of the above just makes it a little easier to stay committed and see the results you desire. HBU Bradshaw Fitness Center is located at 7731 Southwest Freeway, Houston, TX, 77074. Easy check in, lots of options and machines. I used the treadmill and the touchscreen on it had all media apps loaded- Netflix, Hulu, Spotify, IG, etc. Lauren was awesome! I left the class feeling great! She was super uplifting and gave a tough workout. Decent equipment. Not busy sauna was kind of dirty. Thanks for the feedback. We will actually start remodeling the Sauna within the next 2 weeks. Once that is complete we hope to see you back to see the new and improved area! I went at 11am. Not crowded, everything was open. Would go back again!